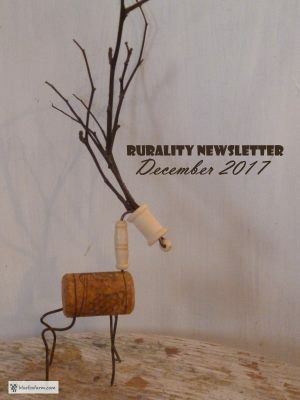 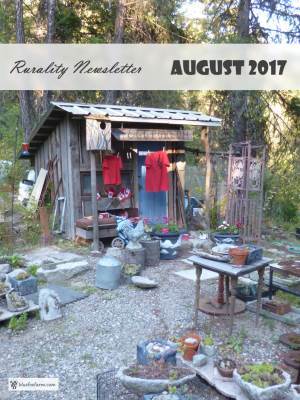 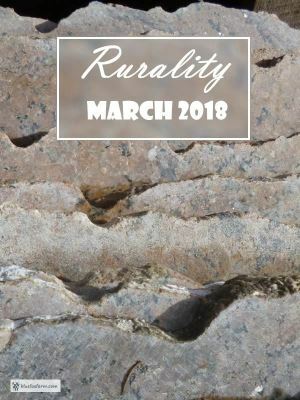 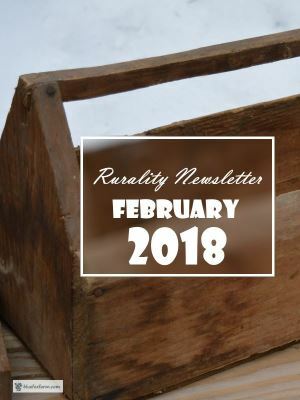 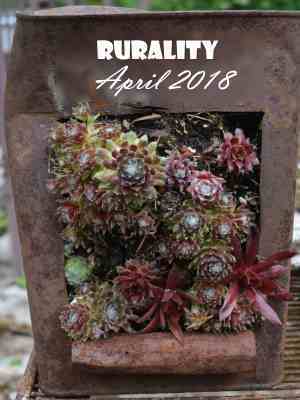 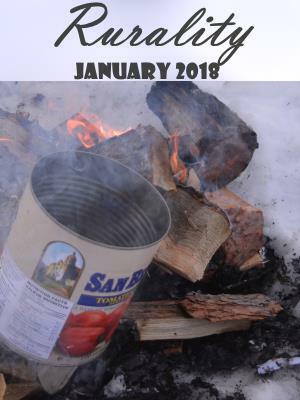 Sign up for Rurality, my newsletter about all things rustic; if you like making your own garden art out of upcycled junk, or want to know more about techniques for aging and weathering barnboard, or painting garden signs for your garden, this is the place to be. 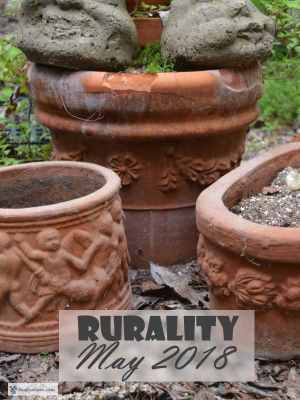 I've been an avid junquer for years, and I've so enjoyed making my own rustic garden art - even before it became the latest fad. 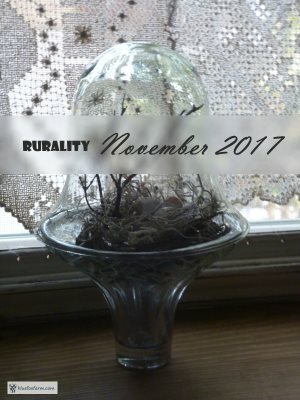 With so many years of experience behind me, I have lots to share about making some of the crafts on my site. 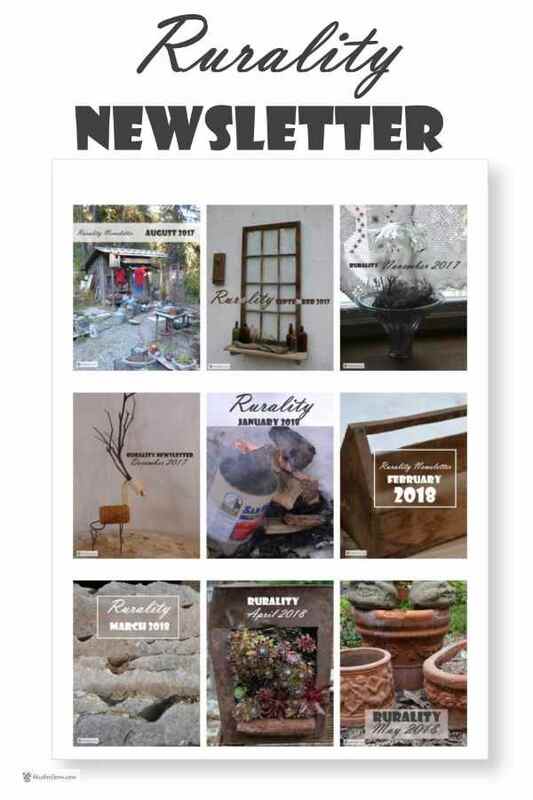 and much more...check out the back issues page. 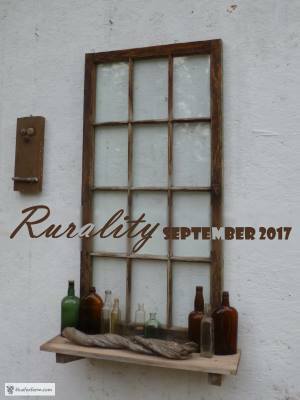 Join in the fun, and get your rustic on!